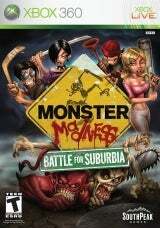 This is to let everyone know that the latest umodel works with Monster Madness: Battle for Suburbia. Umodel has limited support for this game. "Umodel -notex -noanim" is needed to view and/or extract meshes. Only mesh support currently.